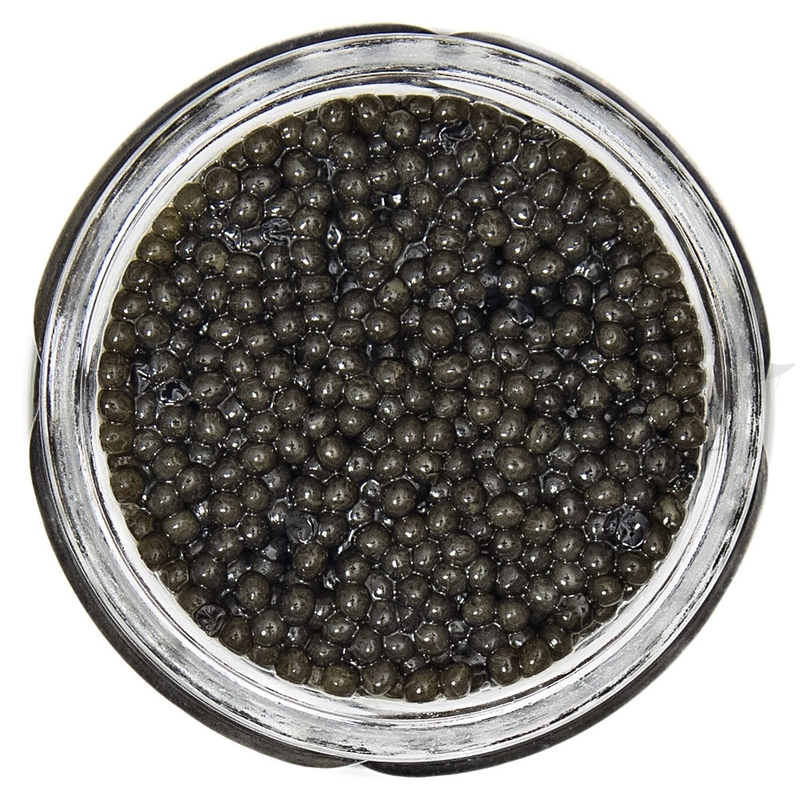 Paddlefish Caviar can be used in a variety of culinary applications and dishes, as the flavor is extremely creamy and the pearls are attractive and glisten and impress with their nice platinum aura. 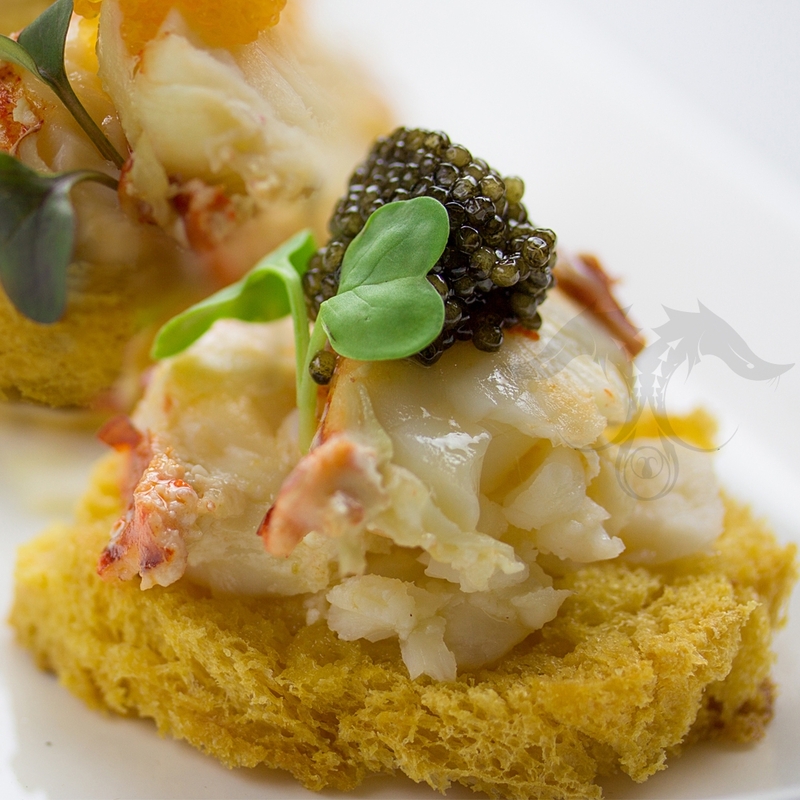 Paddlefish Caviar can transform a dish with its flavor and bless it with the tradition and luxurious experience that only the finest Caviar can provide. 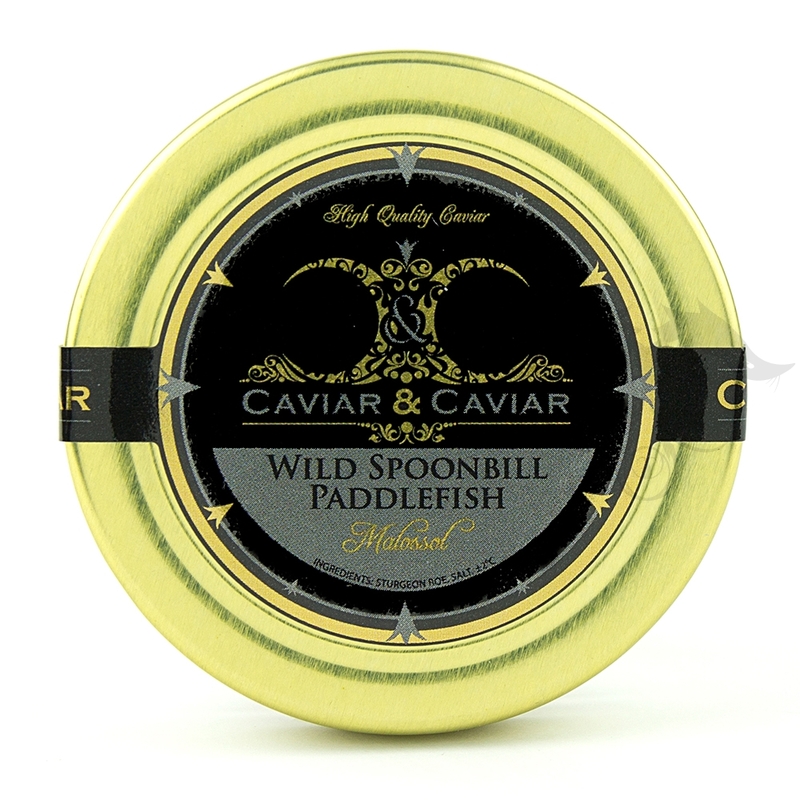 Wild American Paddlefish Caviar is an impressive and fresh all American Caviar that has grown greatly in popularity due to its quality and price point. 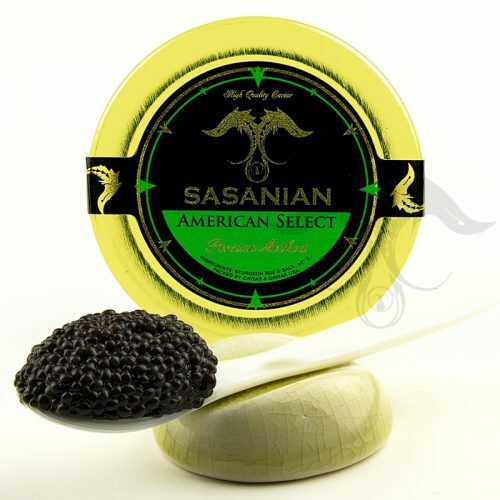 Our American Paddlefish Caviar is comparable to Wild Caspian Sevruga Caviar in terms of flavor, pearl size and its nice grey color and smooth buttery texture, yet at a fraction of the cost. 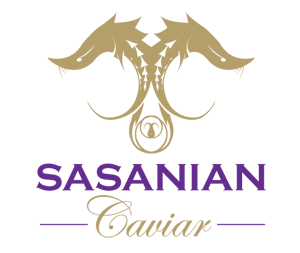 Our fresh wild American Paddlefish Caviar is caught fresh during permitted seasonal harvest and processed under our full guidance and to compliance of the FDA and United States Fish and Wildlife authorities. 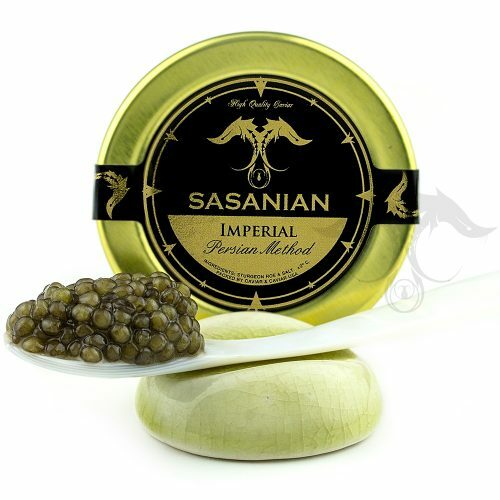 We’ve applied Caspian Method processing to all our Caviar and this fresh American Caviar has presented itself as an extraordinary alternative to the depleted wild stock of the Caspian. 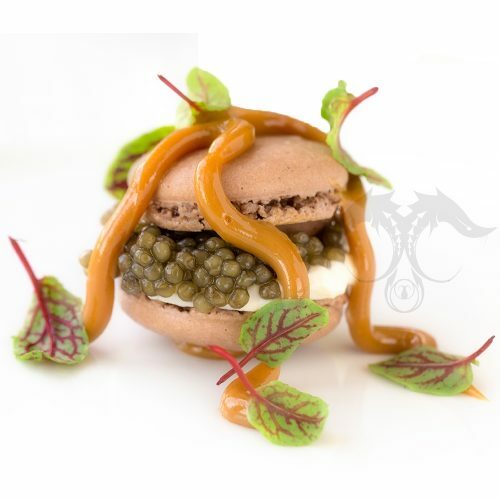 Currently our American Spoonbill Paddlefish Caviar has been used by culinary professionals all over the United States and maintains the trend in accordance to the luxurious high quality Caviar collections available. Paddlefish Caviar is caught wild in the Mississippi and Missouri Rivers and is harvested and processed while fresh with Paddlefish Roe and Fine Sea Salt. 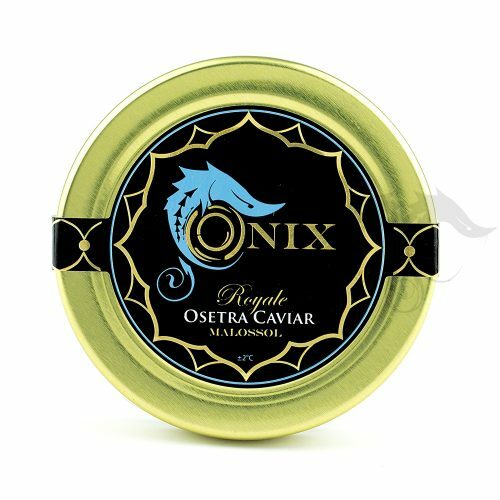 There are no preservatives in this Caviar and we are very pleased to offer this selection of Caviar. The flavor of our Paddlefish is very smooth with a hint of the earth and a fresh taste of the sea. Our Fresh Paddlefish Caviar has medium sized pearls that are platinum grey in color and are extremely suave against the pallet when indulging in this quality Caviar.